It is designed to offer an alternative and relevant worship experience for our young children. 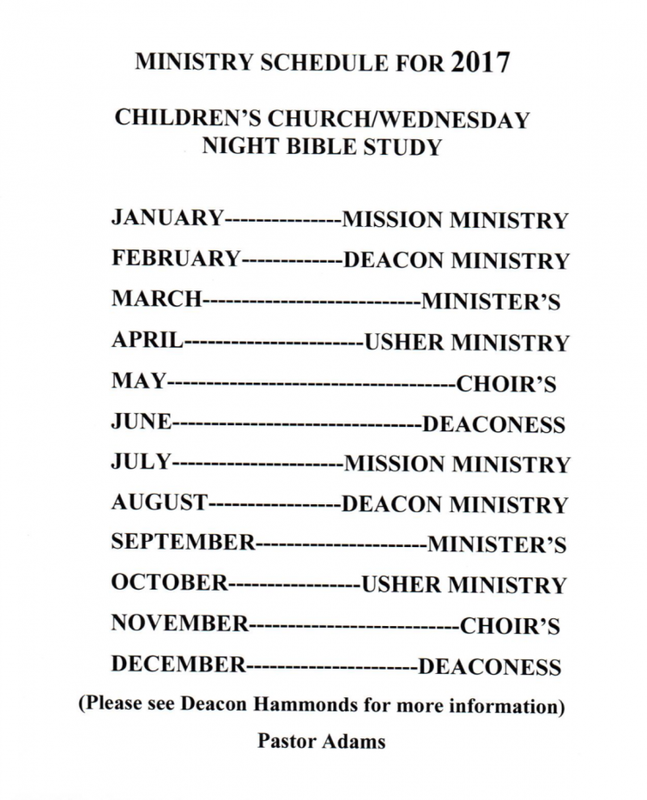 Children’s Church meets at 9:15 a.m. the time of praise and worship of the regular adult service. Currently this ministry is 1 hour long and includes a song, scripture, prayer, a Biblical lesson, a worksheet and snacks! The purpose of Children’s Church is ministering to children by providing age appropriate learning opportunities that speak directly to them, while allowing a quiet environment for parents and other in the Sanctuary. Our hope and prayer is that each child will take with them the knowledge that our Lord Jesus Christ can be their personal Savior. Kids matter to God and they should matter to us. It is our privilege to partner with parents, grandparents and other significant adults in a child’s life as we embark on this journey together. The precious children that have been entrusted to our loving care are a treasure to us as well. We believe there is no greater call to make a difference in the life of a child. Join us, anytime, and see what we mean!